Reinforced to deliver the most durable and well built board on the market. • Radiolucent offering excellent C-arm imaging. Built in handle allows effortless carrying and also acts as a convenient storage bracket, giving you a place to hang it from. 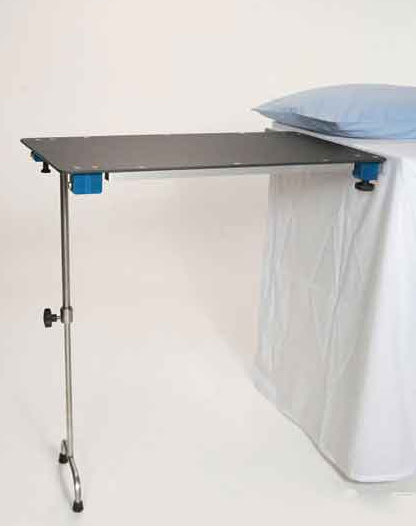 Operating surface is 18" x 32" to accommodate a wide range of procedures.